Are you a fishing enthusiast? There are plenty of fish to catch at Obloy Family Ranch! Our extremely dedicated staff puts in a lot of hours to make sure the ranch is well tended. Our freshwater ponds are stocked with a variety of fish. Your family will encounter new fish with every cast in our variety of ponds. Catch and release or purchase in our country store after the fish is caught. 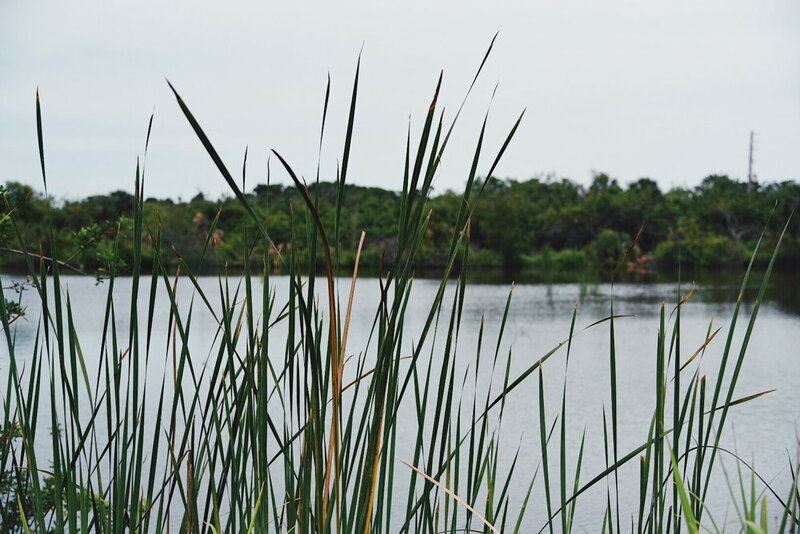 Gain access to all of our fishing ponds with your admission & spend some time in our Fully Stocked Ponds! Bring your fishing gear or rent ours.